"What is the Sons of Confederate Veterans about?" 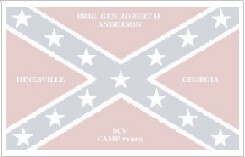 The SCV is the direct heir of the United Confederate Veterans, and the oldest hereditary organization for male descendants of Confederate soldiers. Organized at Richmond, Virginia, in 1896, the SCV continues to serve as a historical, patriotic, and non-political organization dedicated to insuring that a true history of the 1861-1865 period is preserved. Membership in the Sons of Confederate Veterans is open to all male descendants of any veteran who served honorably in the Confederate armed forces. Membership can be obtained through either direct or collateral family lines and kinship to a veteran must be documented genealogically. The minimum age for membership is 12. 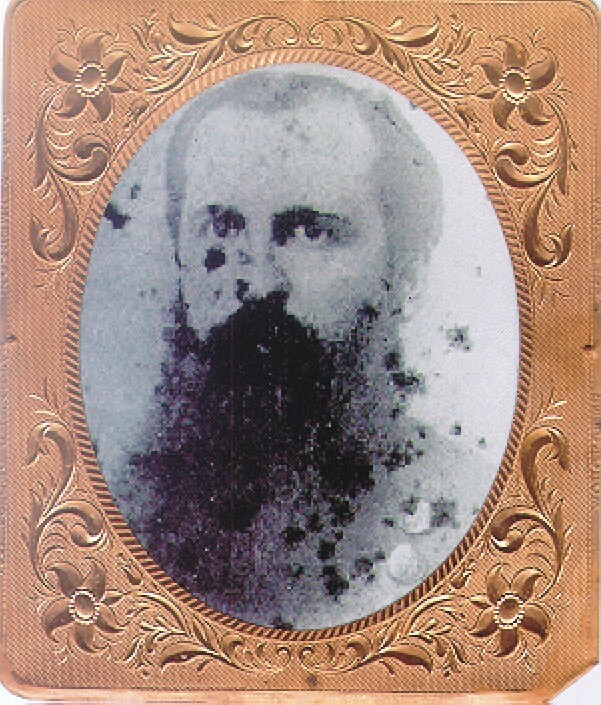 Proof of kinship to a Confederate soldier can take many forms. The easiest method is to contact the archives of the state from which the soldier fought and obtain a copy of the veteran's military service record. All Southern state's archives have microfilm records of the soldiers who fought from that state, and a copy of the information can be obtained for a nominal fee. In addition, the former Confederate states awarded pensions to veterans and their widows. All of these records contain a wealth of information that can be used to document military service. The SCV has a network of genealogists to assist you in tracing your ancestor's Confederate service. All state organizations, known as Divisions, hold annual conventions, and many publish regular newsletters to the membership dealing with statewide issues. Each Division has a corps of officers elected by the membership who coordinate the work of the camps and the national organization. Nationally, the SCV is governed by its membership acting through elected delegates to the annual convention. The General Executive Council, composed of elected and appointed officers, conducts the organization's business between conventions. The administrative work of the SCV is conducted at the national headquarters, "Elm Springs", a restored ante-bellum home at Columbia, Tennessee. In addition to the privilege of belonging to an organization devoted exclusively to commemorating and honoring Confederate soldiers, members are eligible for other benefits. Every member receives the Confederate Veteran, the bi-monthly national magazine which contains in-depth historical articles on the war along with news affecting Southern heritage. The programs of the SCV range from assistance to undergraduate students through the General Stand Watie Scholarship to medical research grants given through the Brooks fund. National historical symposiums, reprinting of rare historical books, and the erection of monuments are just a few of the other projects endorsed by the SCV. The SCV works in conjunction with other historical groups to preserve Confederate history. However, it is not affiliated with any other organization other that the Military Order of the Stars and Bars, composed of male descendants of the Southern officer corps. The SCV rejects any group whose actions tarnish or distort the image of the Confederate soldier or his reasons for fighting. If you are interested in perpetuating the ideas that motivated your Confederate ancestor, the SCV needs you. The memory and reputation of the Confederate soldier, as well as the motives for his suffering and sacrifice, are being consciously distorted by some in an attempt to alter history. Unless the descendants of Southern soldiers resist those efforts, a unique part of our nation's cultural heritage will cease to exist.